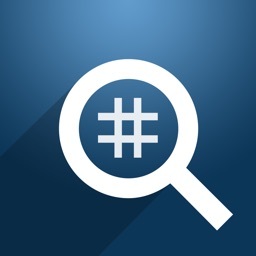 Want to tag your pictures quick? 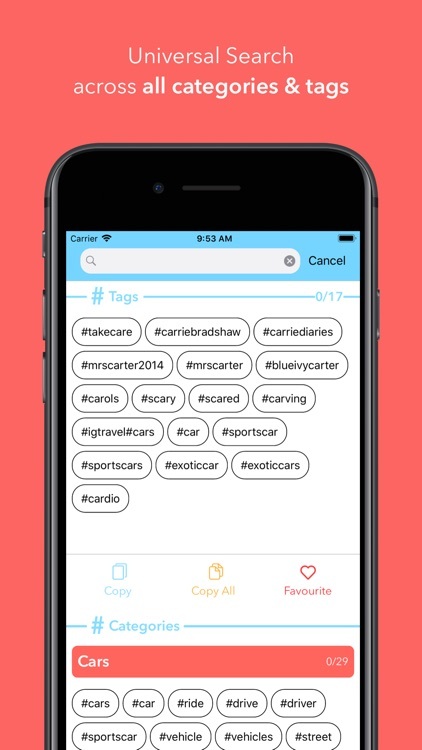 Want to get the hottest tags on Instagram or another social media? 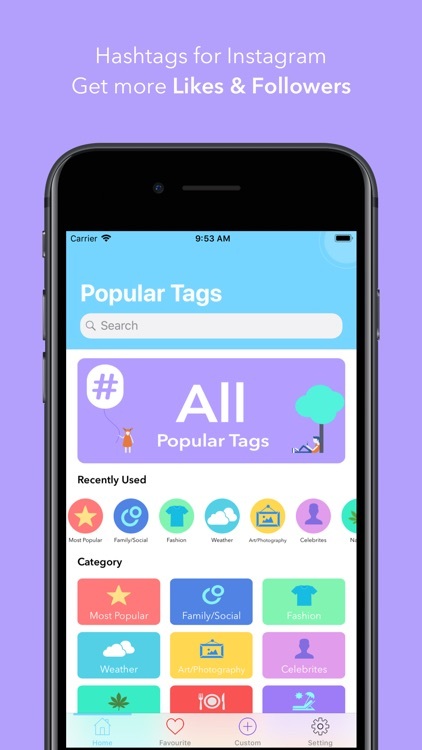 Tired of searching the best tags for your pictures? 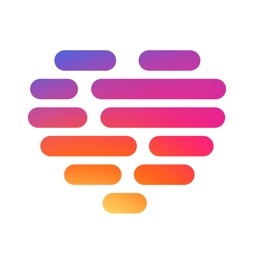 Instatag helps you increase the number of Instagram followers and likes on your pictures. 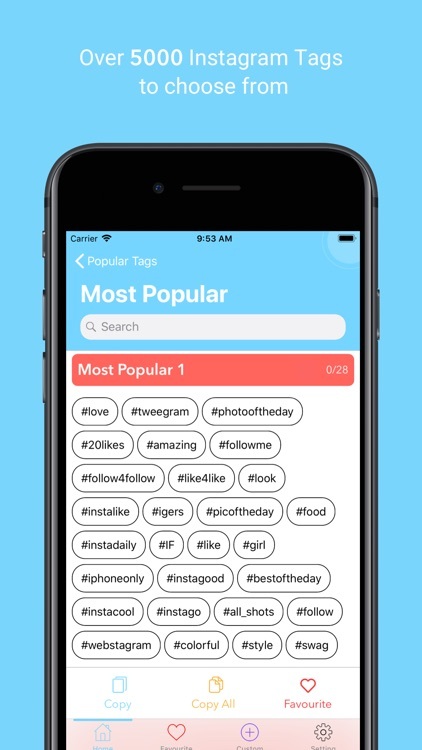 Enter a single word or simply choose a category, tap 'Copy' and Paste the tags into your Instagram pictures. 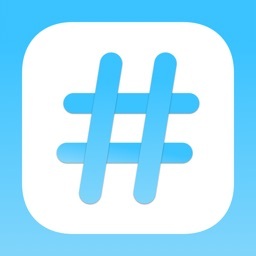 Discover new hashtags that you'd never thought of that! 1. 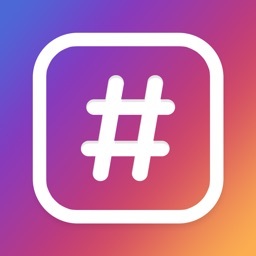 How do I paste hashtags in Instagram? Instead, if you are uploading a brand new pictures tap and hold the caption box before you upload your image and paste there. 2. I get 'too many tags' error, what should I do? 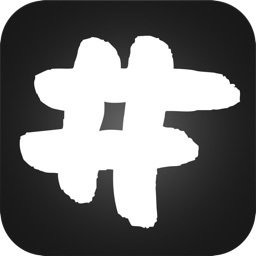 A: Instagram allows maximum of 30 tags per picture. 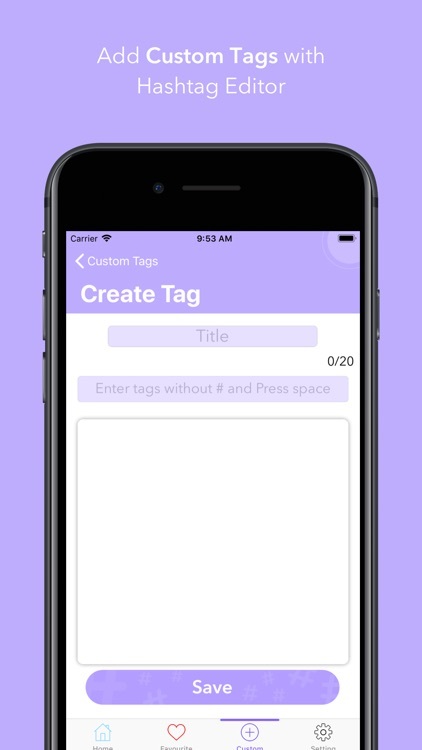 All of our tag block are customize for 30 tags or less. Delete all other tags that can be found under the picture before pasting our tags. 3. Why I'm not getting likes or followers? 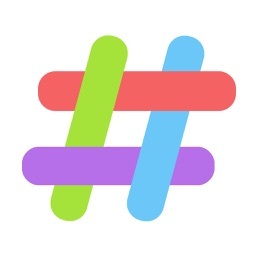 If your Instagram profile is private, the tags won't work. Set it to public so everyone can enjoy your pictures and you can get a lot of followers.